I have a confession. I am a lazy mom. I look for every way possible to simplify my life. Otherwise, I go crazy, and no one likes a crazy mom, believe me! When it comes to school lunches, I have always taken the easy route and just paid for school lunch rather than making it myself. 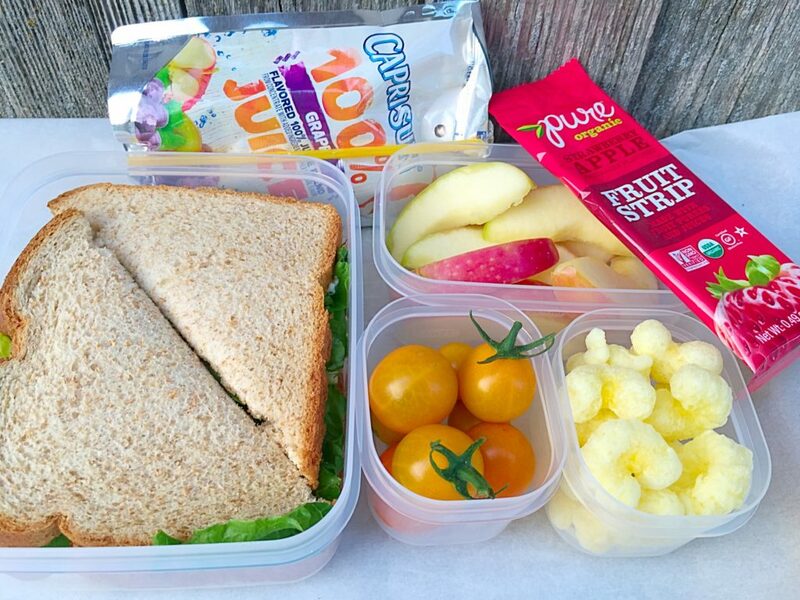 At the end of last school year, my kids were begging me to make them homemade school lunches. I couldn’t believe it! After all, when I was a kid, I felt like the luckiest kid ever if my mom let me buy school lunch. Guess I overdid it a little with my own. Anyway, this year, I decided to give the homemade school lunches a go and my kids are excited! Include at least 4 items: I usually think healthy, salty, sweet, and a drink! Use reusable fun containers. Think MINI! It’s so much easier to include healthy foods, dips, sauces, etc. of you have little reusable containers to put them in. Have you ever tried to put ranch dressing in a plastic bag? Yeah, it doesn’t work too well. I don’t know about your kids, but mine are much more likely to eat fresh veggies if they have something to dip them in! 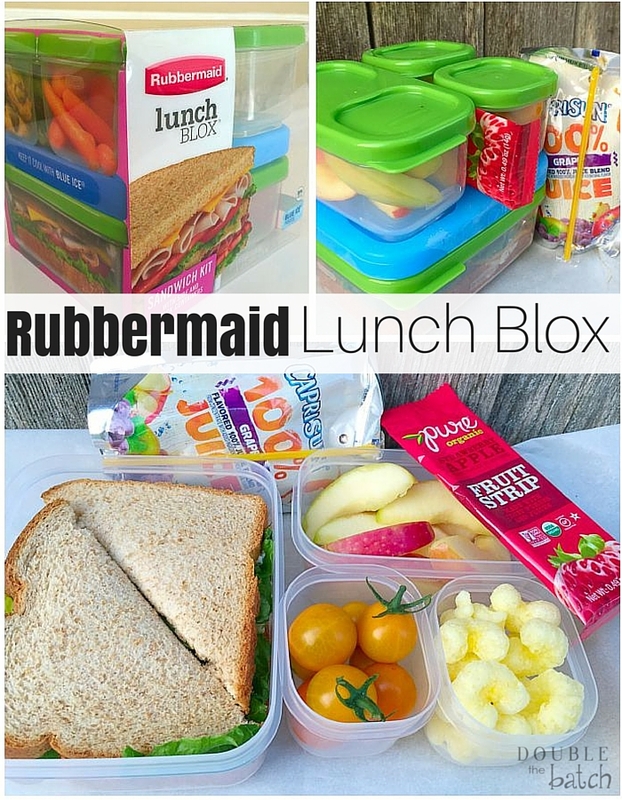 We recently tried the Rubbermaid Lunch Blox for my 6th grader and she LOVED it! It was sitting on our counter for a week before school started and she was pretty anxious to start using it. Lunch Blox Kits by Rubbermaid make packing lunches easy with their modular design. The cute little containers snap together in multiple ways with a thin ice block to boot! I snapped a quick pic of my daughter’s lunch before she ran out the door on the first day of school. With all the Rubbermaid coontainers that we already use to store leftovers, adding the Rubbermaid Lunch Blox Kit to our collection was a no-brainer! 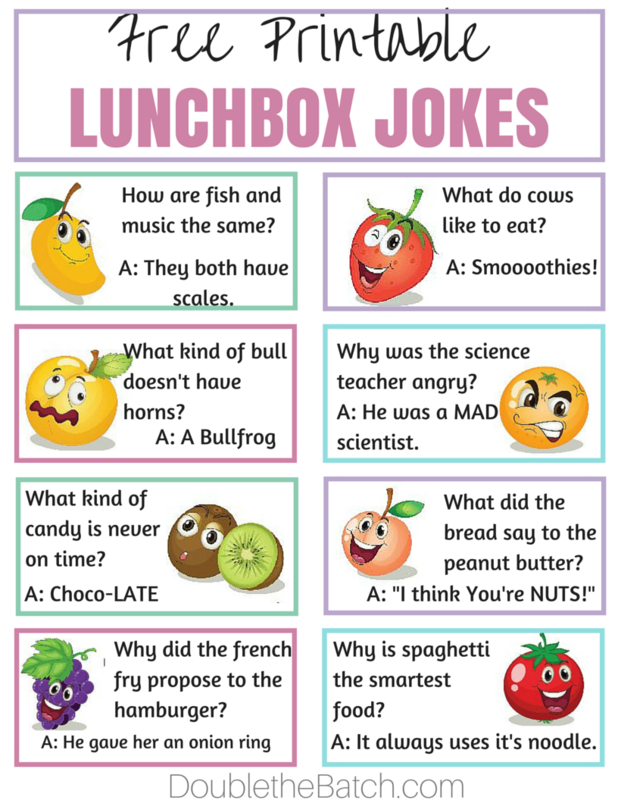 So here’s my challenge for the new school year: Try sending a homemade lunch with your kids this year! Keep it simple and keep it fun! 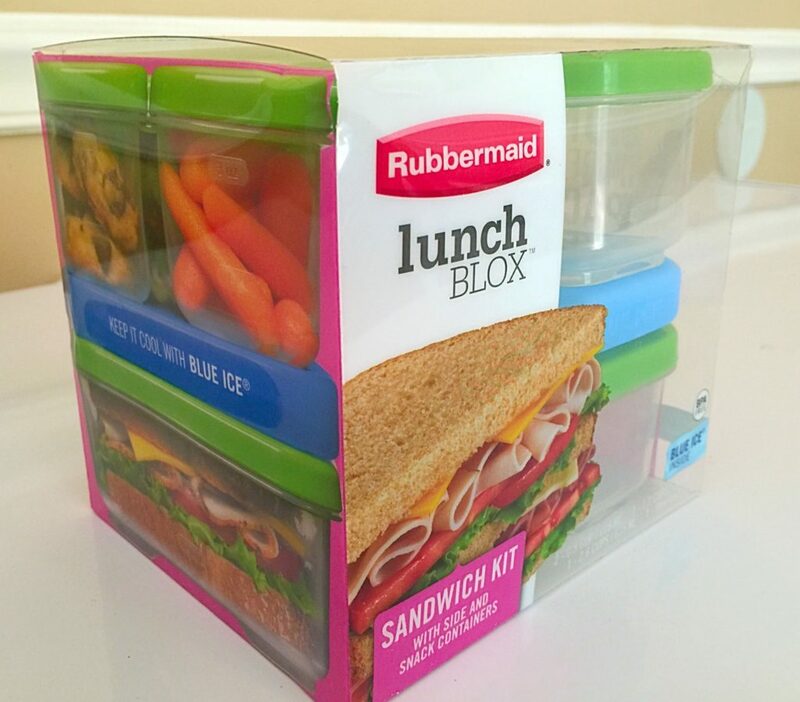 For more info on Rubbermaid LunchBlox, you can visit their site here. 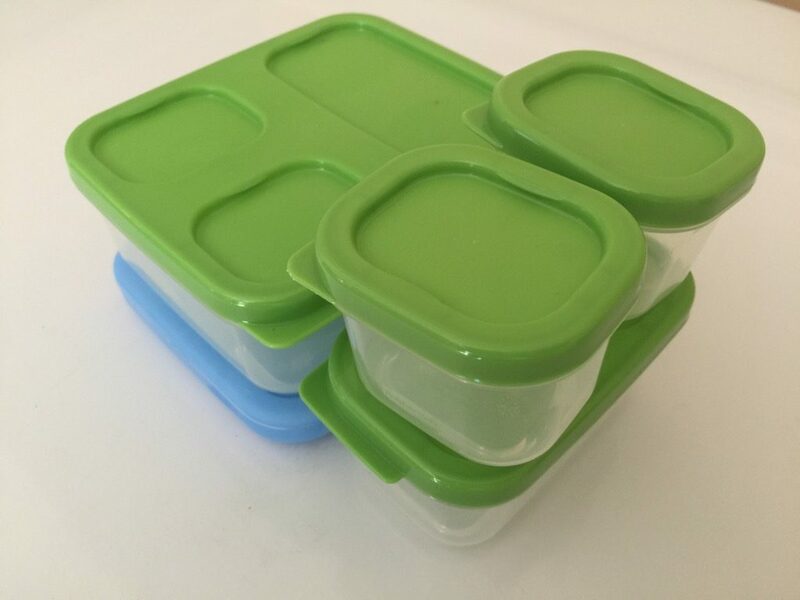 Lunch Blox is BPA free and microwave, dishwasher, and freezer safe!